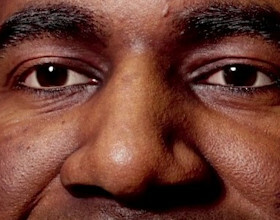 Originally posted on 24 January 2018. Scroll down for news of the latest update. Allegorithmic has launched the Substance Source Signature Series: a tongue-twisted new program intended to make collections of assets created by individual artists available from its online material library. The inaugural release in the series consists of 15 ground materials created by Bungie lead environment artist Daniel Thiger. 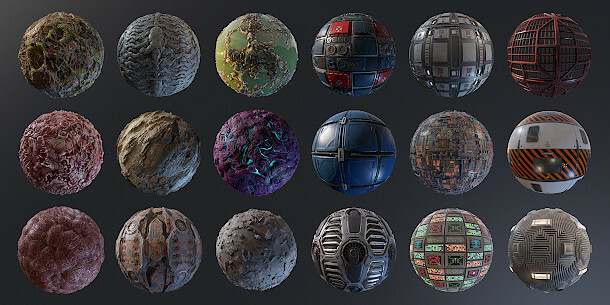 Since its launch in 2016, Substance Source has grown to a library of over 2,000 PBR-ready procedural materials in Allegorithmic’s Substance format. The collection, which includes fabric and organic materials as well as more conventional categories like wood, metal and stone, can be used in any application that supports the .sbsar format. Although Allegorithmic has released themed collections of materials in the past, the new Signature Series is the first time that those collections have been created by individual artists. 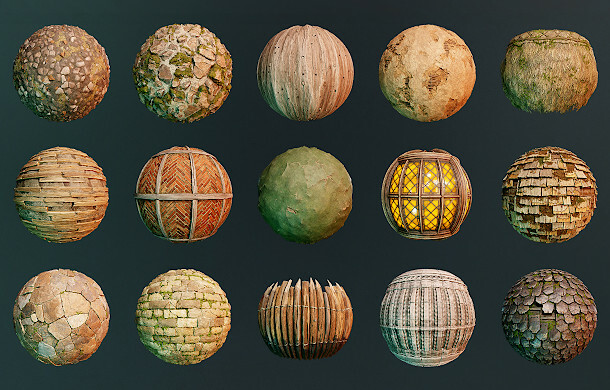 The first set comprises 15 procedural ground materials created by Bungie’s Daniel Thiger, all based on reference images, taking the collection into the same territory as scan-based resources like Megascans. “For these materials, I wanted to challenge myself and create something that was fully procedural, but offered the same level of complexity and quality as scanned materials,” commented Thiger. The materials are divided into three self-explanatory categories – jungle, desert and Iceland. Updated 24 August 2018: Allegorithmic has released its second Signature Series, this time featuring materials created by Naughty Dog environment texture artist Chris Hodgson. 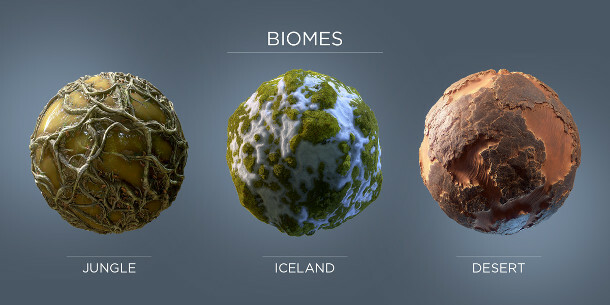 The collection features 18 sci-fi-themed materials, divided into five categories ranging from spaceship parts to the surfaces of other planets, plus some rather disturbing-looking ‘alien growths’. Updated 15 December 2018: Allegorithmic has released its third Signature Series, created by CD PROJEKT RED senior environment artist Mark Foreman, whose credits include The Witcher 3: Wild Hunt. The set of 15 medieval-themed materials includes suitably period-looking wall, roof and ground coverings. 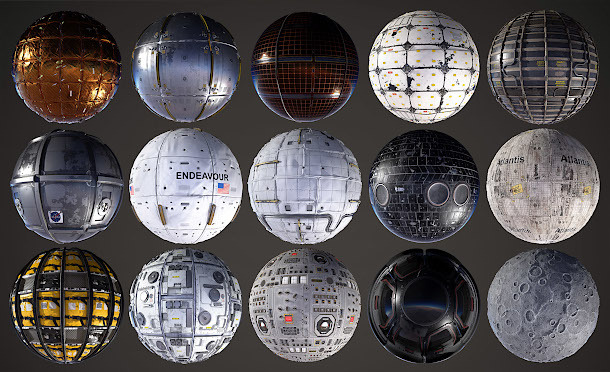 Updated 20 March 2018: Allegorithmic has released its latest Signature Series: a collection of 15 spacecraft materials created by PlayStation senior material artist Javier Perez. The materials are based on real-world photographic reference of materials used on the International Space Station, the old Space Shuttles, and NASA living quarters. At the time of posting, two are available free: a thermal insulation panel, and a space station cargo rack. Access to Substance Source is available via Allegorithmic’s subscription plans, which provide 30 downloads per month, plus rental of the firm’s Substance Designer, Substance Painter and Substance B2M software. Indie subscriptions – for those with revenues under $100k/year – cost $19.90/month; Pro subscriptions – for those with revenues between $100,000/year and $5 million/year $100 million/year – cost $99.90/month. Pro users can also buy a site licence for the library, plus 12 months’ updates, for a one-off fee of $4,990.